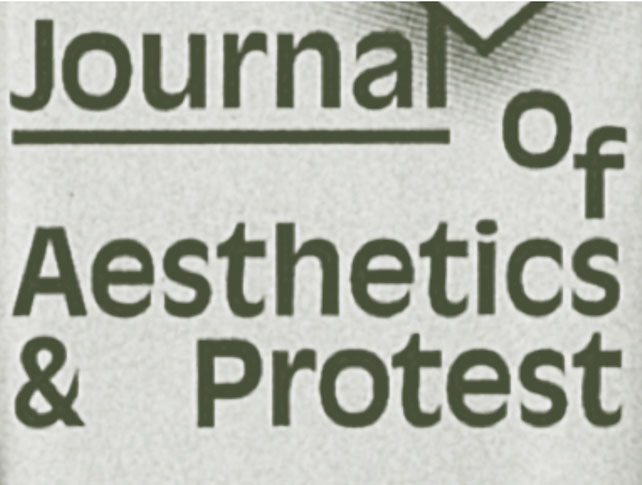 Journal of Aesthetics & Protest. On Grassroots Modernism. Discussion and reading with Chris Lee, Ultra-red and Marc Herbst.